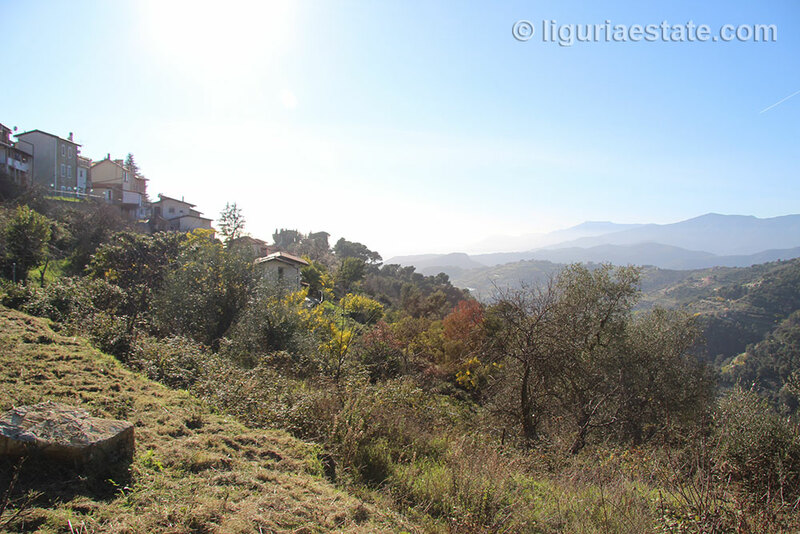 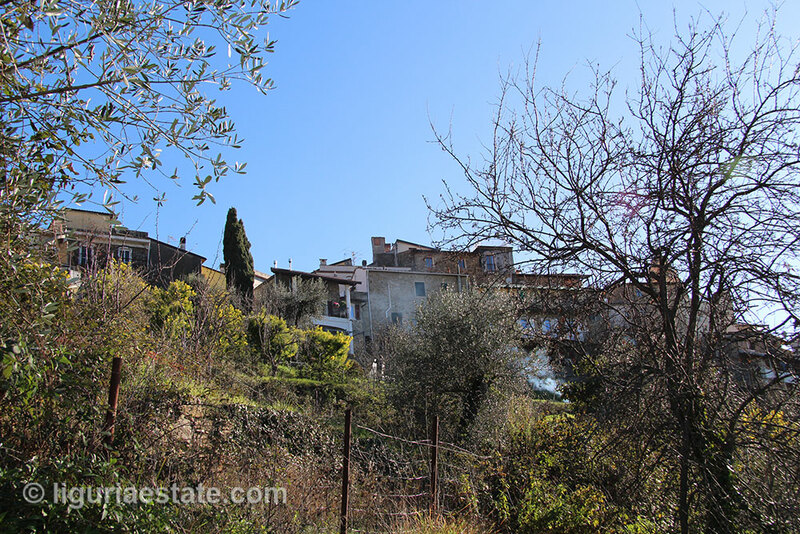 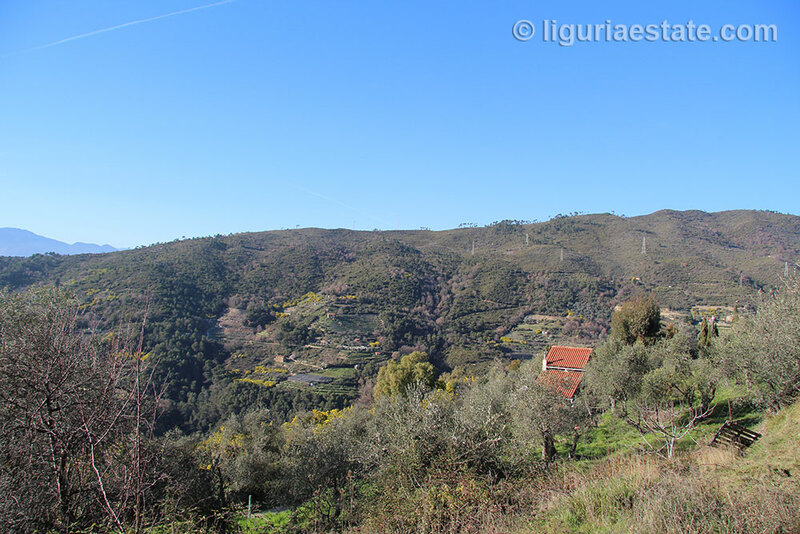 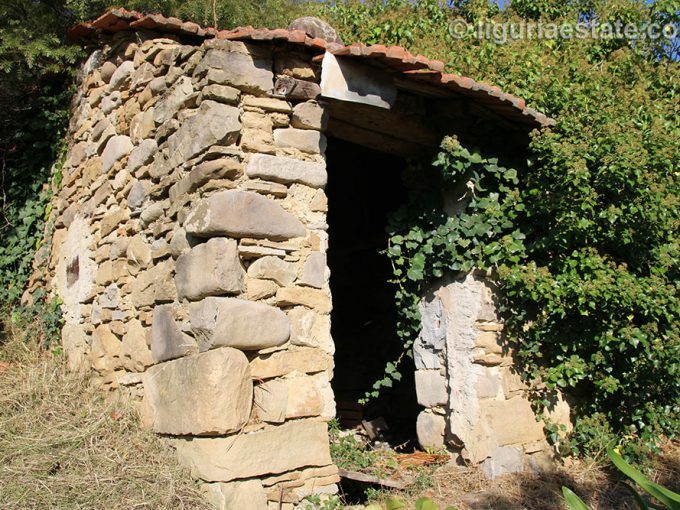 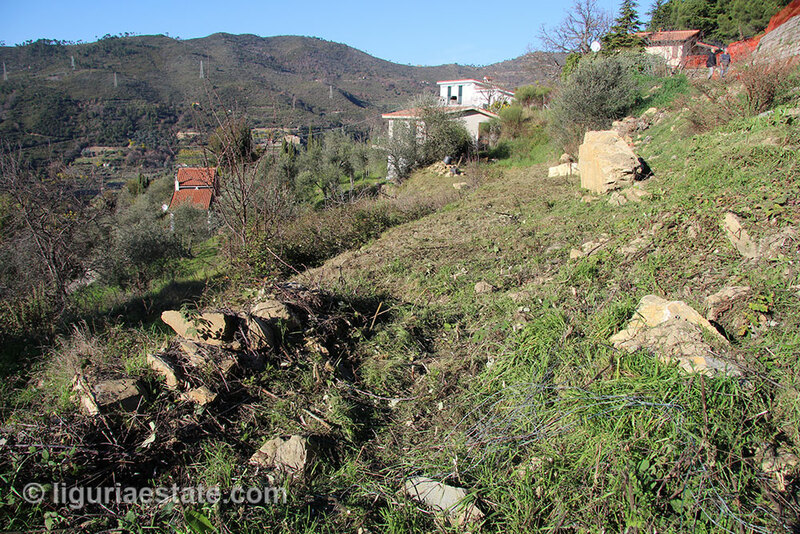 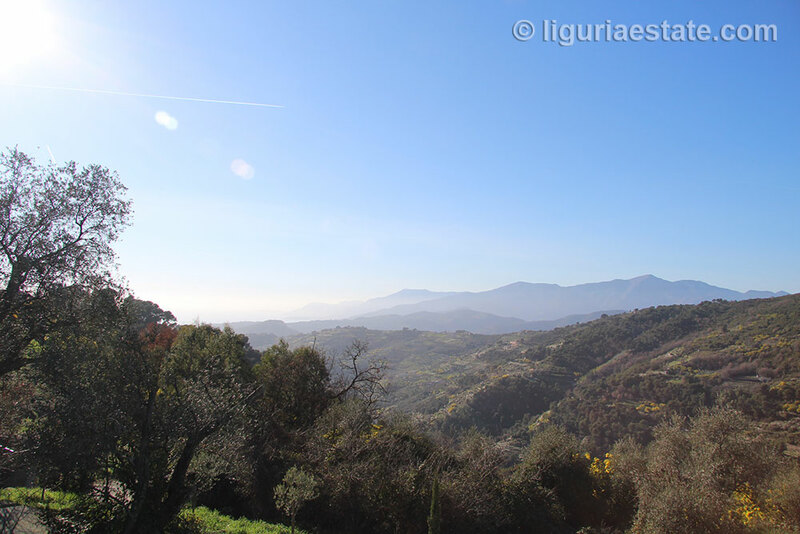 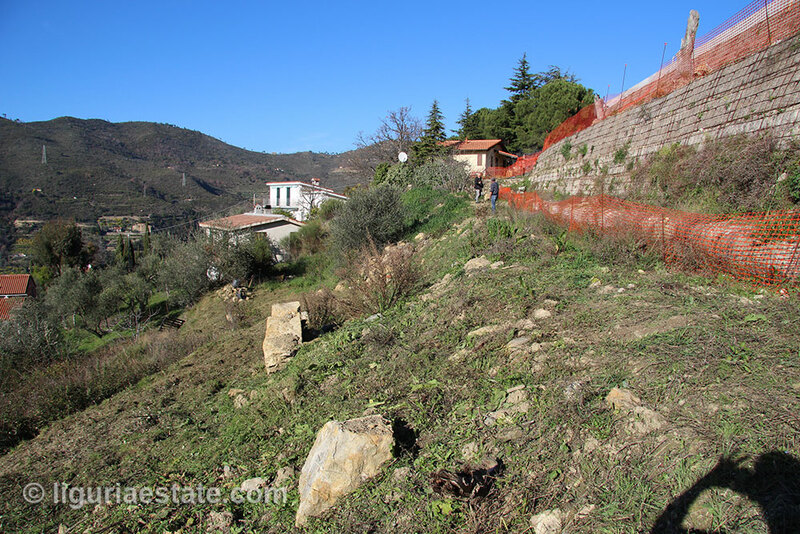 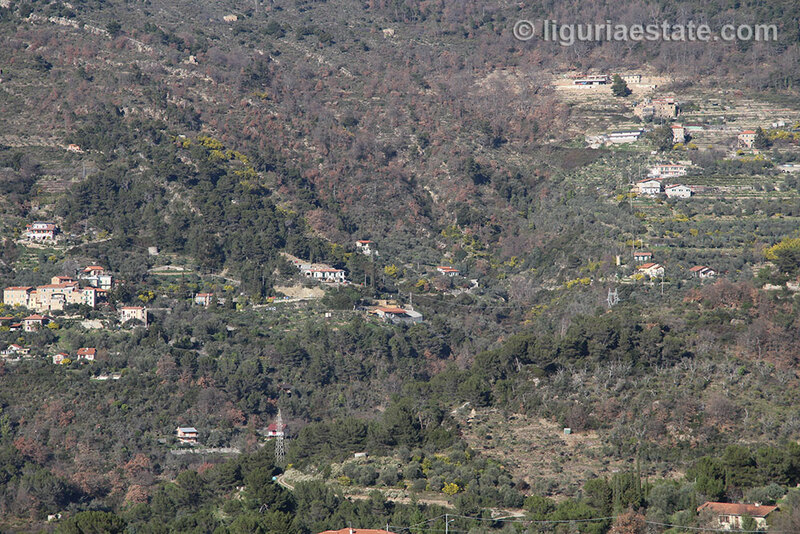 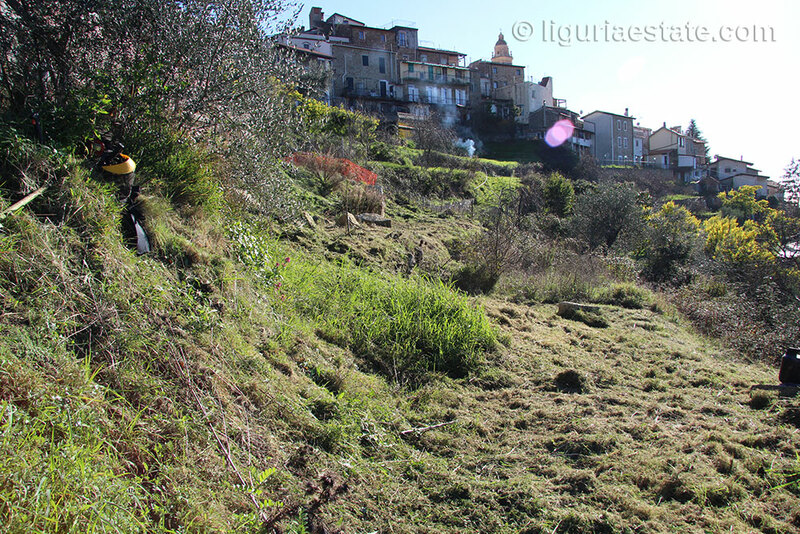 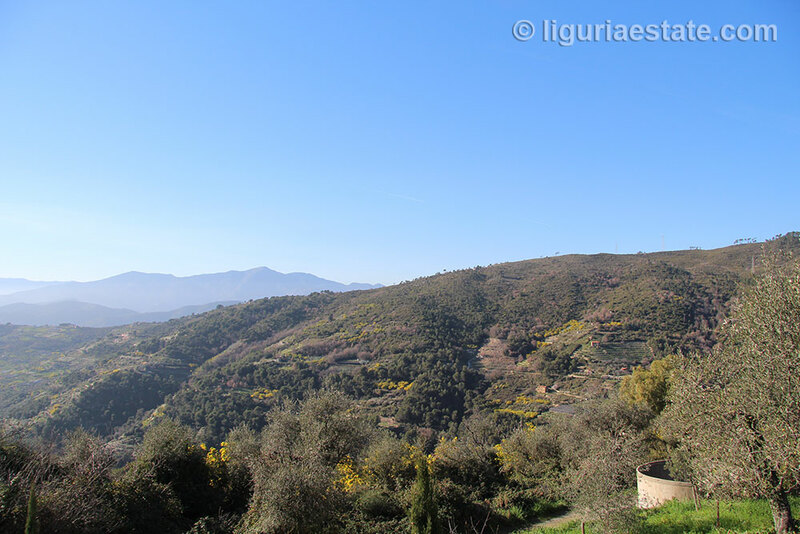 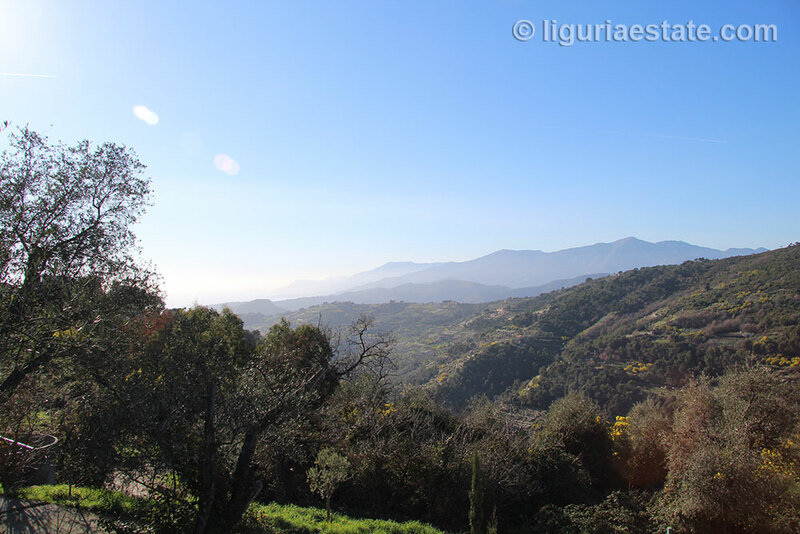 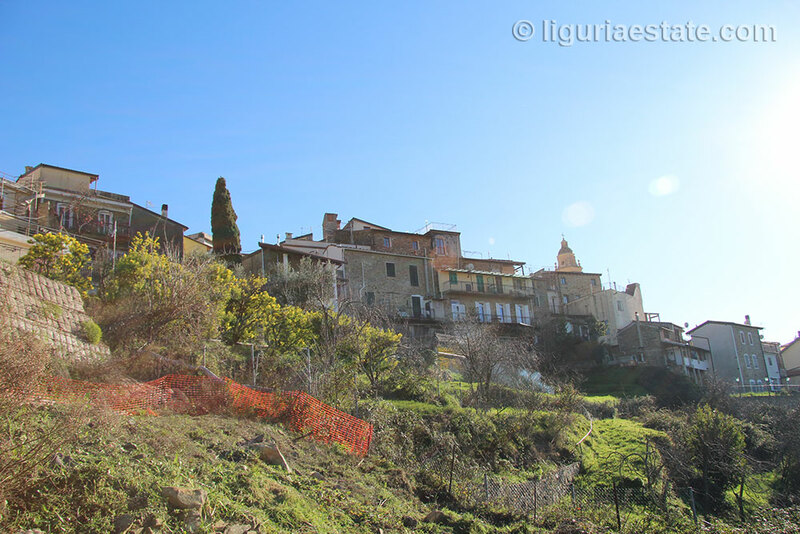 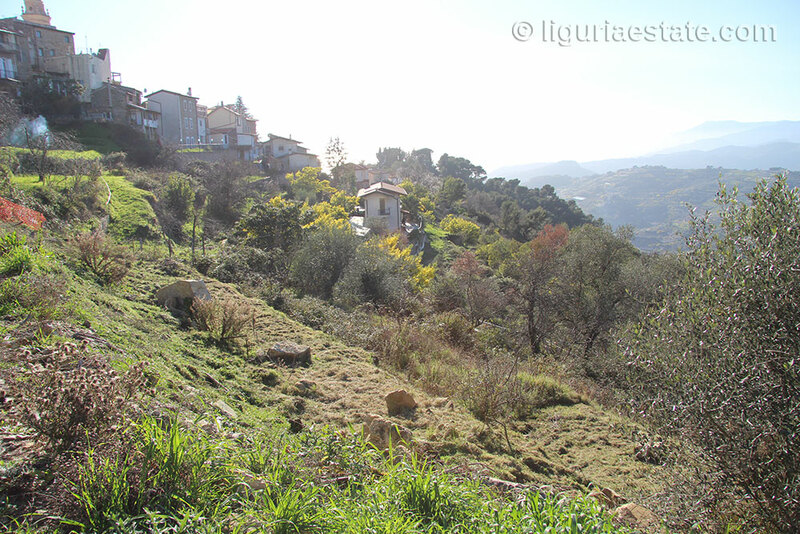 On the outskirts of the Principality of Seborga we have this lot for sale 1000 m² complete with approved project. 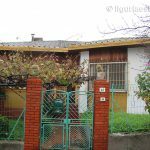 The plan consist of a 120 m² living space over two floors and a garage. 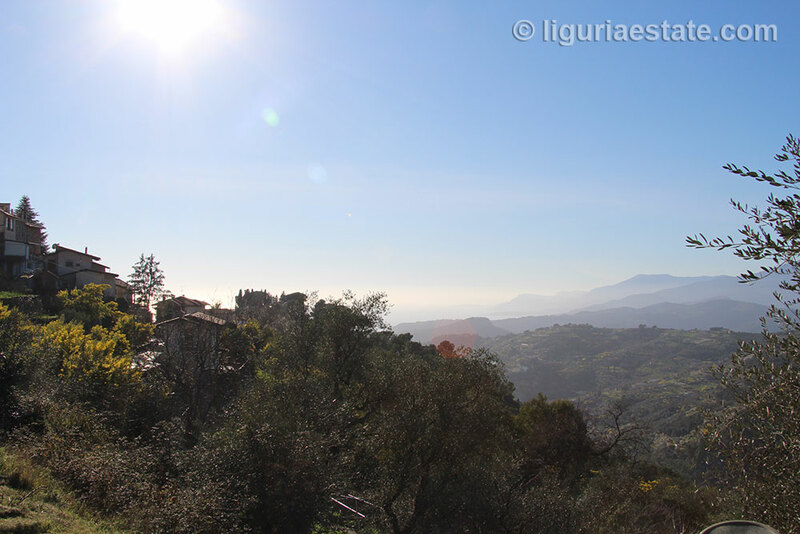 The plot is located on the southwest what offers the future owner spectacular sunsets, a magnificent view over the mountains and Mediterranean sea up to the French Caps.